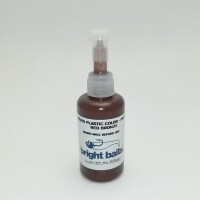 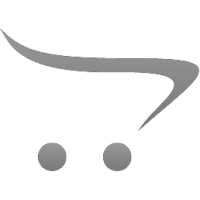 Add this product to your liquid plastic to make more flexibel lures.Start with adding 5-10 % to cold..
Add this product to your liquid plastic to make stronger/harder lures Start with adding 5 % to cold .. 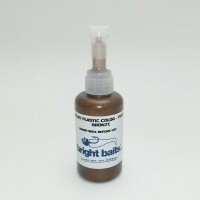 Worm oil keeps your baits flexibel and prevents them from sticking together.After your lures have be..
Heat stabilizer is used to keep the plastic clear and prevent colors from changing when heating for ..
Don't use this product without a mask !To make your baits extra floating.Keep in mind that it's not ..
transparant colorwhen holding the bait in the light, the bait is transparent pink the surface c.. 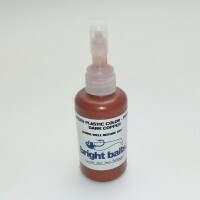 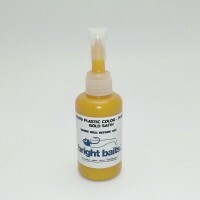 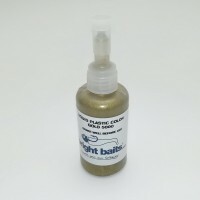 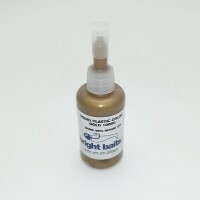 This scent is specialy made to absorb into softbaits . 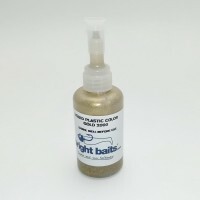 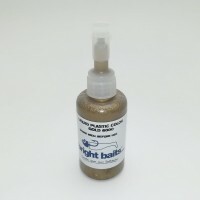 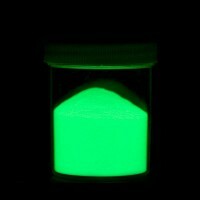 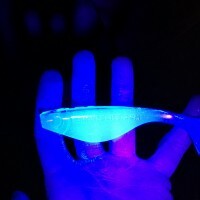 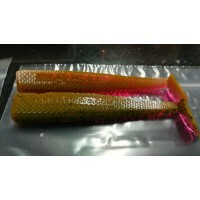 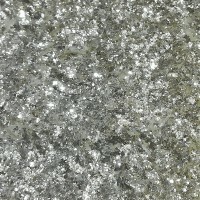 Store your baits in a sealable bag and add s..
40ml bottle = approximate 26gram glitter..